Do you hate cleaning your apartment every weekend? Are you looking for complete cleaning solutions for your apartment? Leave this demanding task to a pro. Hire Queen Carpet Cleaning to get complete cleaning solution. Queen Carpet cleaning is a Melbourne based company providing apartment cleaning in Prahran and nearby suburbs. Do you detest entering an untidy and messy apartment at the end of a long hard day? We will take care of your Apartment and make it spotlessly clean. We are carpet and upholstery cleaner, specialising in apartments cleaning. We not only clean your carpets and upholstery but also make your couch, curtains, blinds, tiles and grout spotlessly clean. 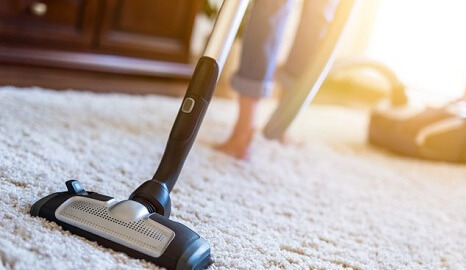 With over a decade of industry experience, latest and powerful equipment, and fully trained staff, Queen Carpet Cleaning ensures your apartments look cleaner and smells fresh! We believe Every Apartment is Different. Therefore, we have customised our solutions to ensure it suits specific requirements of your apartment. Our services are not limited to your regular cleaning solutions. We also offer end-of-the lease apartment cleaning. Hand over a clean apartment to your Landlord! While you are busy packing your bags and settling the bills, we take care of the cleaning part. Moreover, we provide Flood Restoration service. Floods can damage your apartment and make it messy. It might not be possible to clean all the mess by yourself. With our latest equipment, we ensure your house is restored back. Why Choose Us for Apartment Cleaning in Prahran? To get more information about our Apartment cleaning services in Prahran, call us now on 0404 161 111!